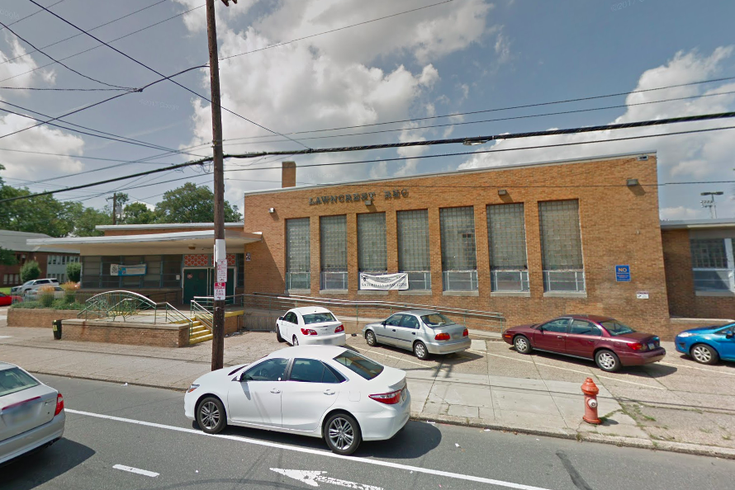 The Lawncrest Recreation Center & Library is among the sites selected for the second round of Philadelphia's Rebuild program. Philadelphia officials have revealed the second round of park and playground sites that will be renovated next year through the city's multimillion dollar Rebuild program. The investment in parks, recreation centers and libraries is among Mayor Jim Kenney's major initiatives to improve safety and quality of life in Philadelphia neighborhoods. Funding for Rebuild, primarily provided through revenue from the soda tax, had been stalled for much of 2018 as the Pennsylvania Supreme Court heard an appeal of the tax's legality, which has been upheld. The parks chosen for round 2 are Barrett Playground (Fern Rock), Kingsessing Recreation Center & Library, Lawncrest Recreation Center & Library, McPherson Square Library (Kensington) and Rivera Recreation Center (Fairhill). These projects are expected to officially launch in March 2019. A competitive process for non-profits to manage the projects will be held in the interim, followed by community engagement and design discussions. Community engagement and design meetings for Rivera Recreation took place prior to Rebuild and that rec center will move straight to construction next year. Five projects from round 1 — Cecil B. Moore Recreation Center, Glavin Playground, Heitzman Recreation Center, Olney Recreation Center and Vare Recreation Center — are set to begin the community engagement and design phases in January. To date, 64 projects have been approved by City Council to receive investment through Rebuild. “Rebuild is moving forward,” said Nicole Westerman, executive director for Rebuild. “These projects represent more than just an opportunity to revitalize community spaces. They also create a platform for residents to make their voice heard about what types of changes they’d like to see in their community and provide work opportunities for diverse Philadelphia businesses."